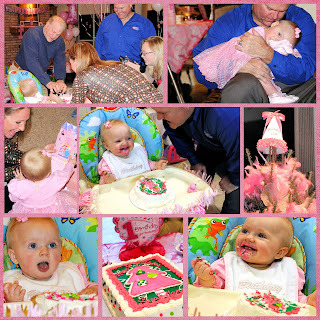 I can't believe this little one has already had her first birthday. 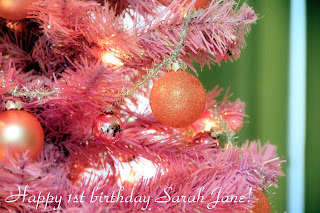 She was born on the day after Christmas, so she had a pink christmas themed party. It was beautiful. 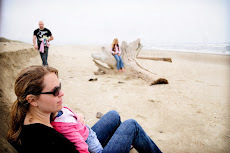 Thank you, Amy, for letting me be a part of Sarah Jane's first year!